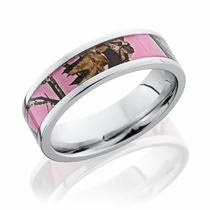 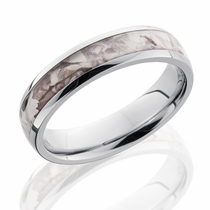 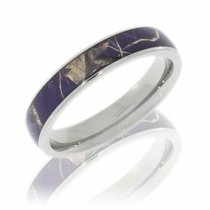 Be her stag and give her a camo piece of jewelry. 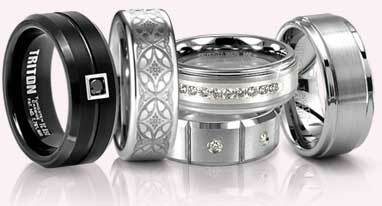 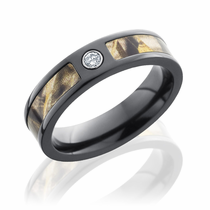 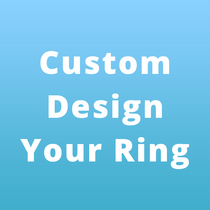 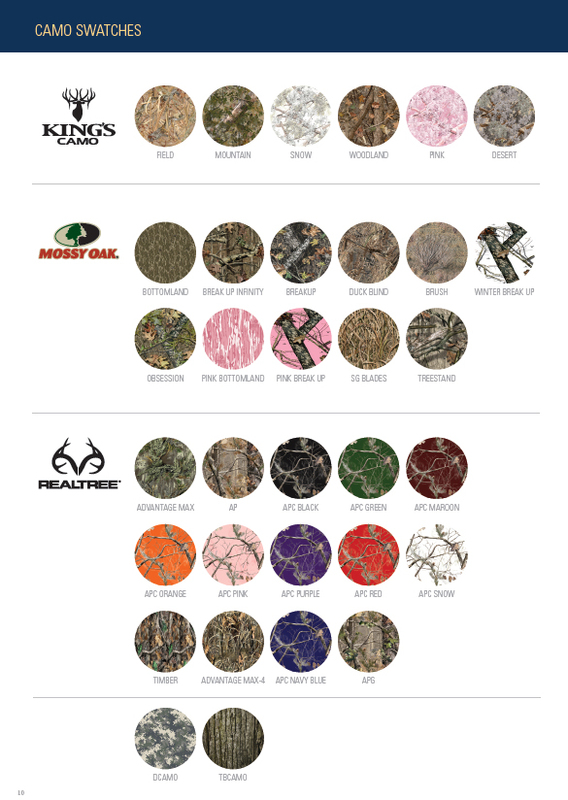 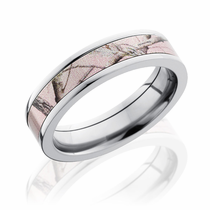 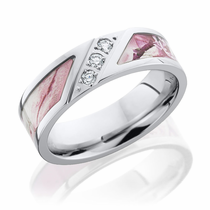 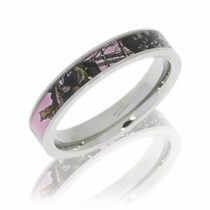 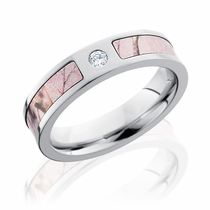 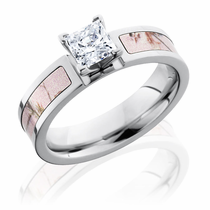 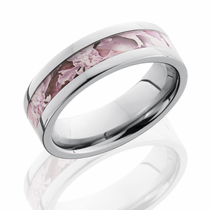 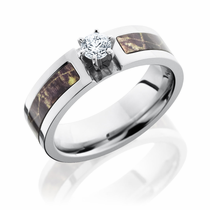 We can custom create a ring, change out the camo pattern, or select a design below. 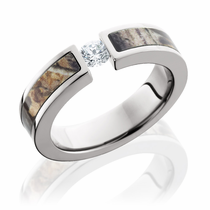 You scoped her out, now scope out the right jewelry for her. 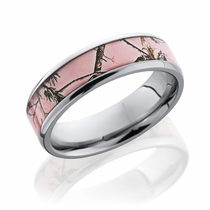 It will be the only camo she owns that will STAND OUT.